Audiologist Calgary: What Is Tinnitus? If you’ve ever experienced a hiss or whistling in your ears after a loud concert or sporting event, you may have been suffering from symptoms of tinnitus. While tinnitus is not an illness itself, it is a symptom of other health conditions like hearing loss, ear infections, ear trauma, and more. In most cases, tinnitus is a sensorineural reaction in the brain that occurs when there is damage in the ear and auditory system. There are two many types of tinnitus: subjective and objective. 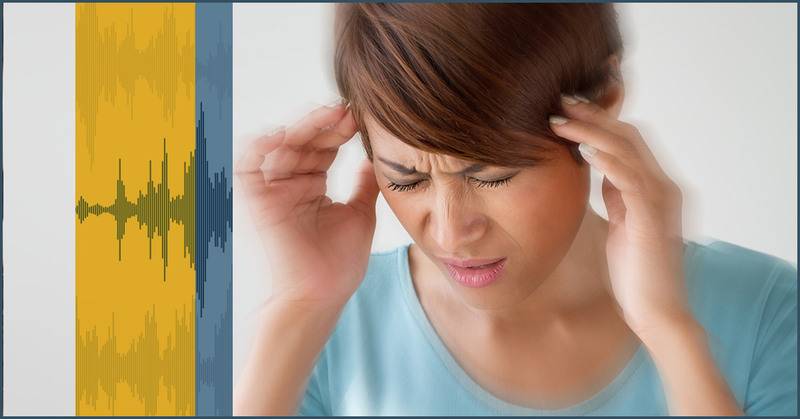 Subjective Tinnitus – This kind of tinnitus can only be heard by the patient. It is the most common type of tinnitus in Canada. Objective Tinnitus – This type of tinnitus can be heard by an audiologist examining a patient, but it is very uncommon. This often occurs as spasms of the tiny muscles in the inner ear or anatomical abnormalities of the blood vessels themselves. Many researchers believe that subjective tinnitus cannot exist without prior damage to the person’s auditory system. Musicians and performers are often victims of this condition because they are surrounded by unnaturally loud noises and sounds on a regular basis. While this condition can be extremely disturbing to people who it have it, in most cases, it is not a serious problem. If you’ve been experiencing signs or symptoms of tinnitus or your hearing isn’t as good as it used to be, contact the audiologists at Audiology Innovations in Calgary. We offer complete hearing evaluations, hearing aids and assistive listening devices, hearing aid repairs and adjustments, and custom earplugs. We also offer listening training programs for children and adults who have difficulty understanding speech with background noise. If you’re interested in learning more about our services, stop by one of our Calgary locations today or give us a call!